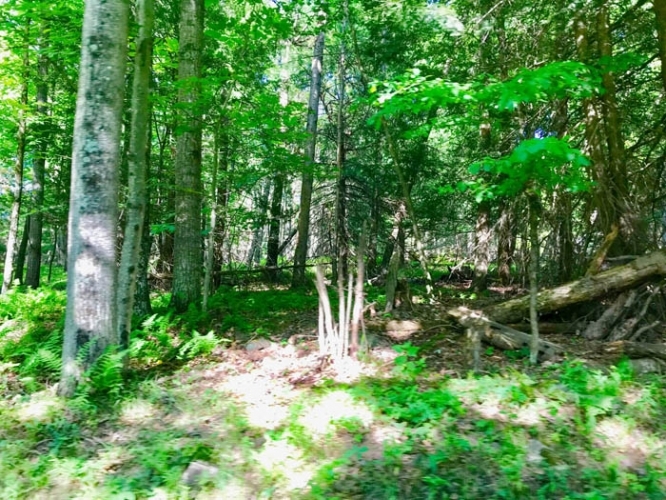 Looking for a great spot to enjoy the outdoors and possibly build a cabin or home? 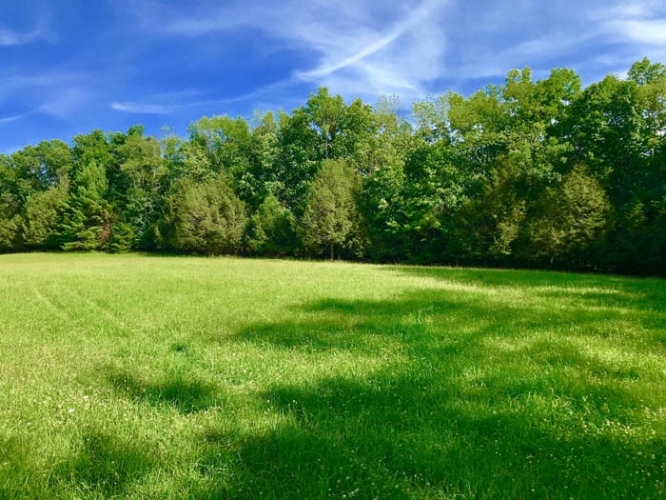 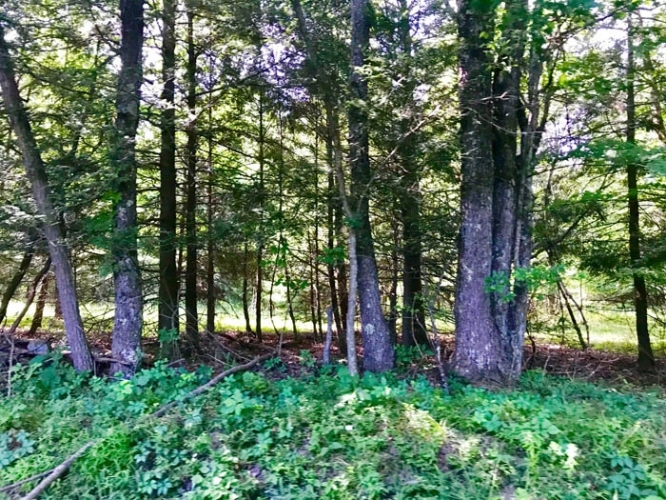 This 80 Acre tract of land boosts excellent hunting diverse with hardwoods and open meadows great for food plots. 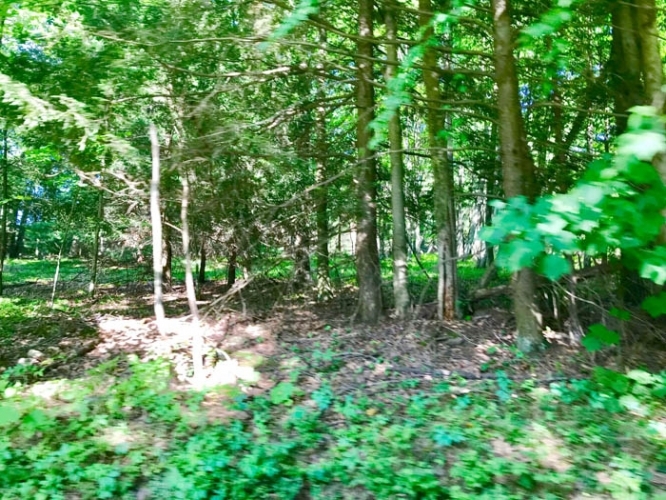 Property is split by a gravel road lending itself to possible subdivision potenital. 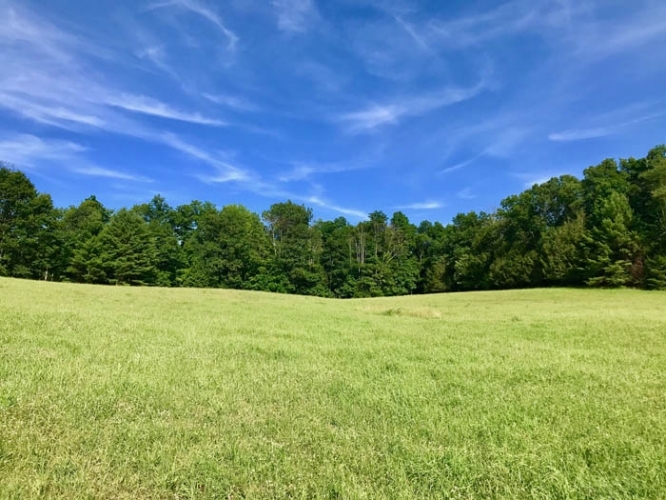 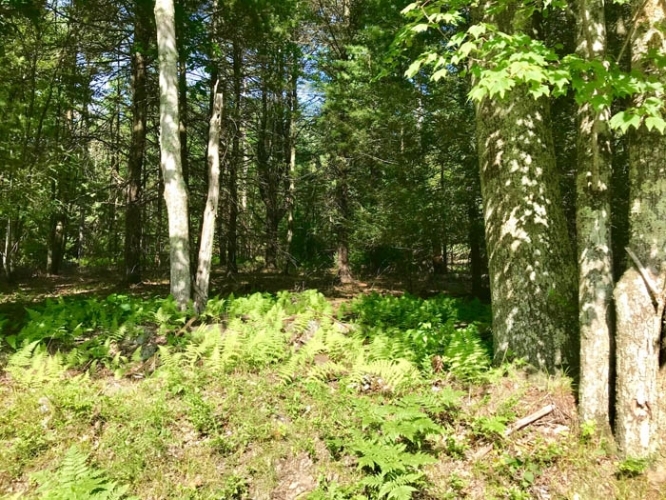 Call The Land Connection today at 570-546-2231 to view this property. 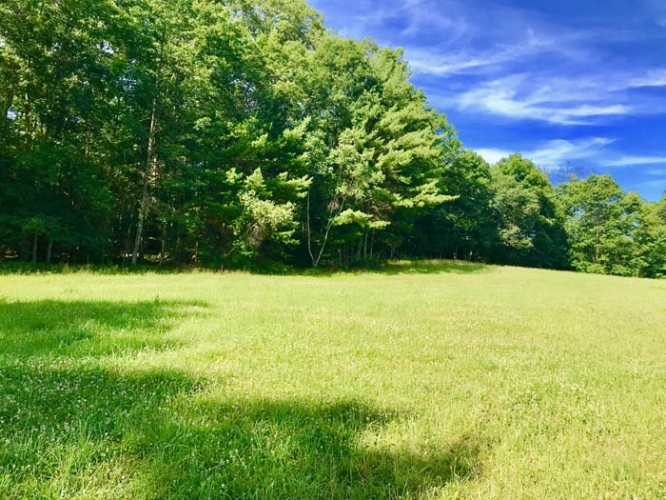 Directions: From Red Rock, PA travel right onto Dark Hollow Rd/Mossville Rd for 1.7 miles Turn right onto Municipal Rd/Tripp Rd continue 0.4 miles to arrive at property will be on left and right.